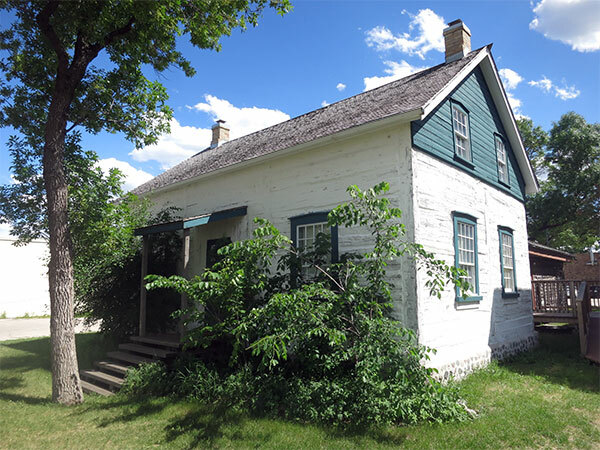 The museum features a two-storey Red River frame house, built in 1856, furnished with period pieces from 1860-1890. 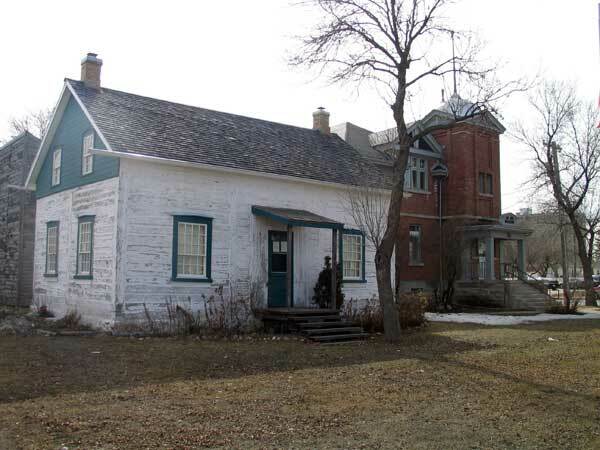 The house, once owned by William Brown and Charlotte Omand, is now a municipally-designated historic site. 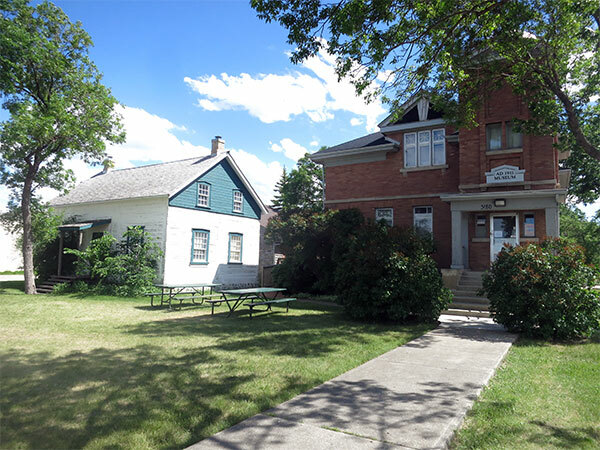 A municipal hall building from 1911 contains exhibits from the St. James-Assiniboia area and surrounding parishes. A third building houses displays on blacksmithing, farming, and transportation. William Brown House, 3180 Portage Avenue, Winnipeg Historical Buildings Committee, February 1992.